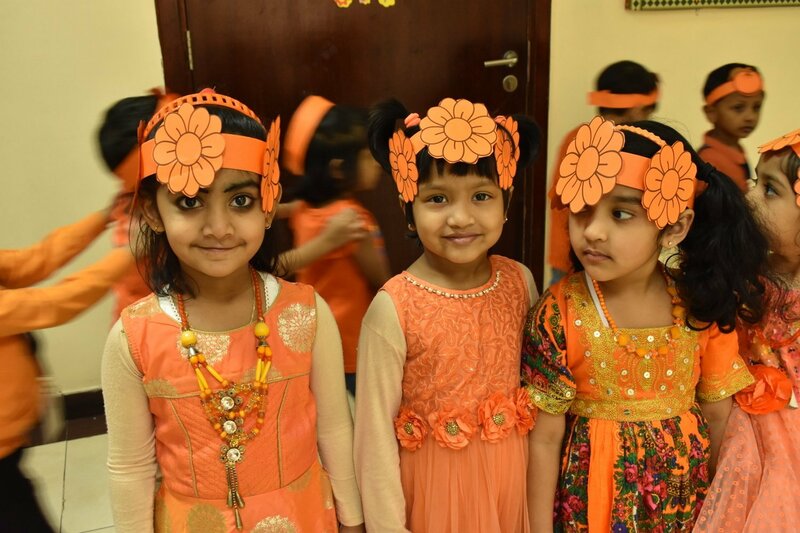 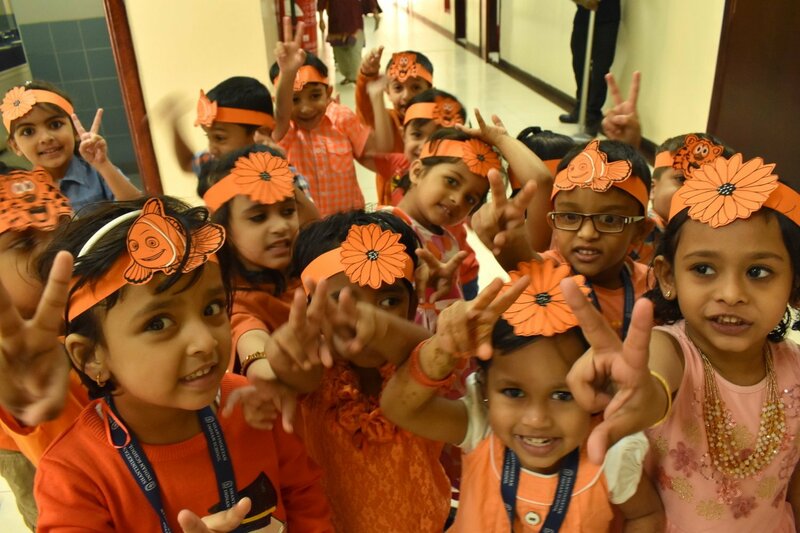 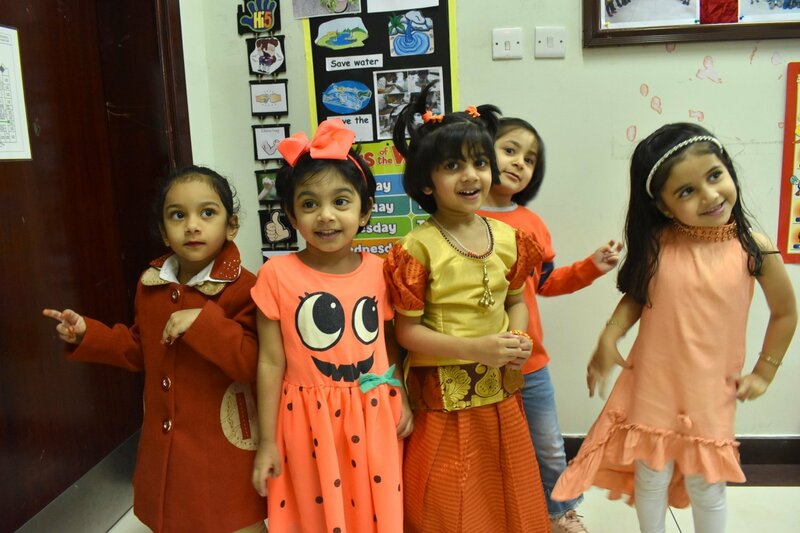 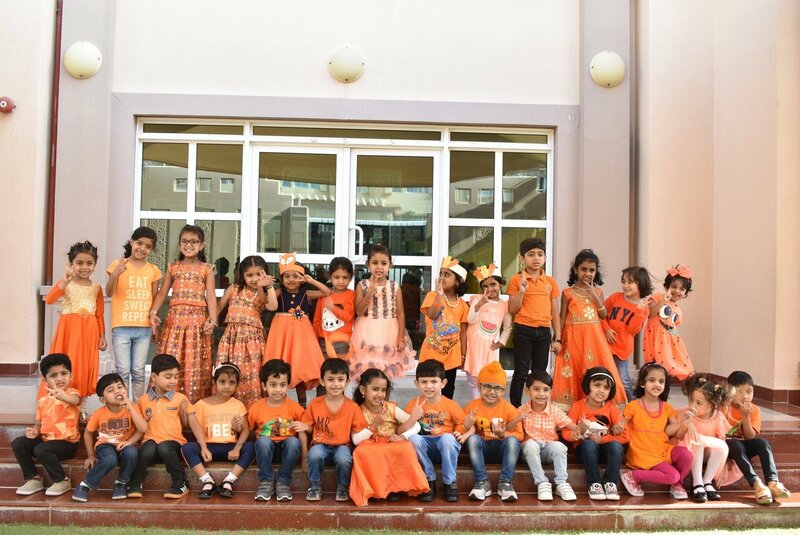 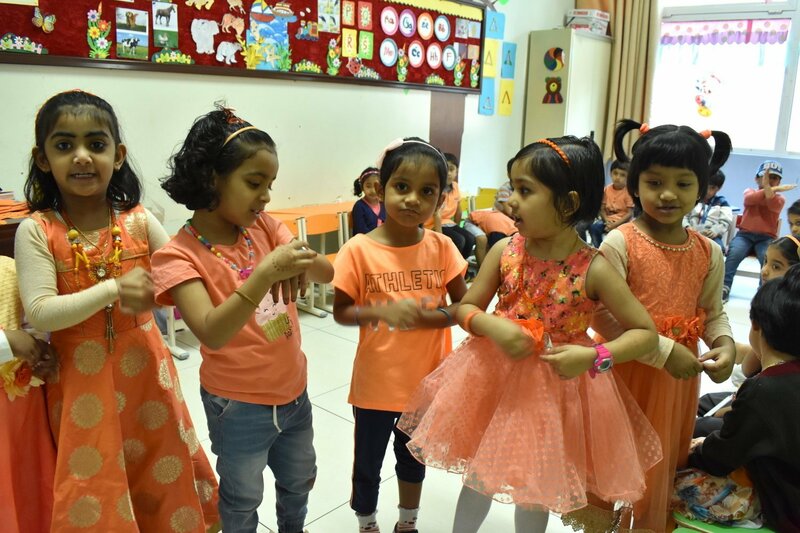 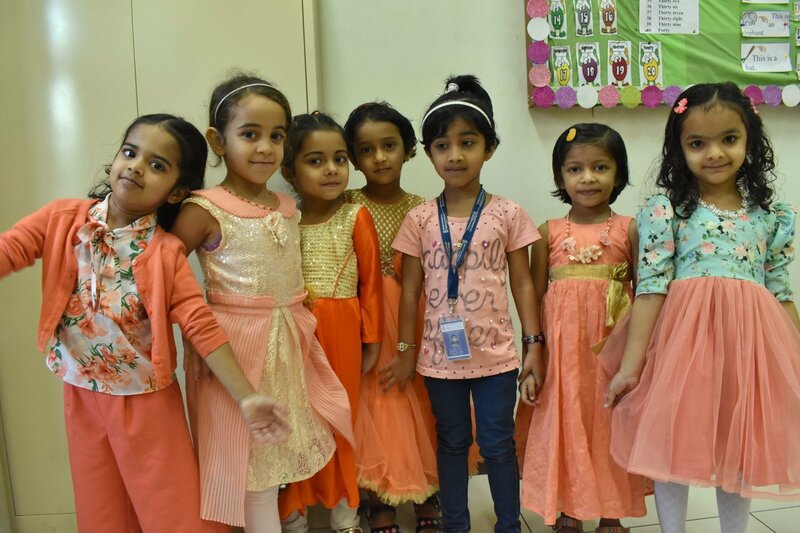 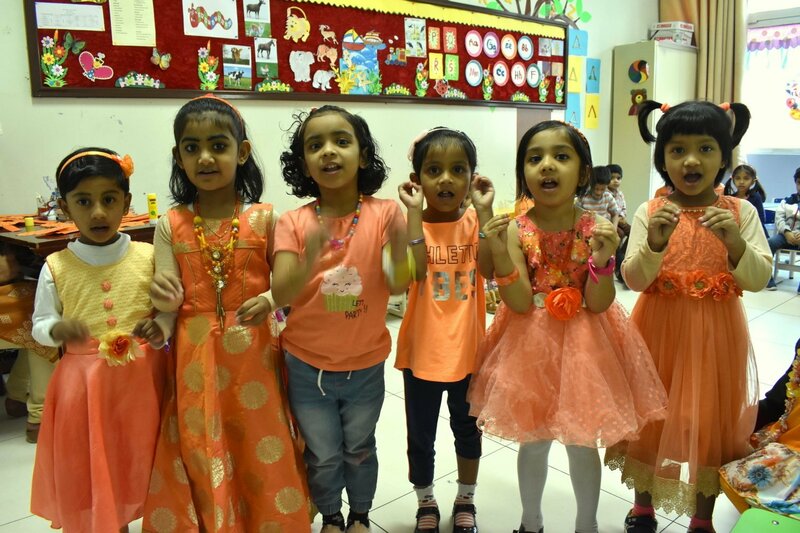 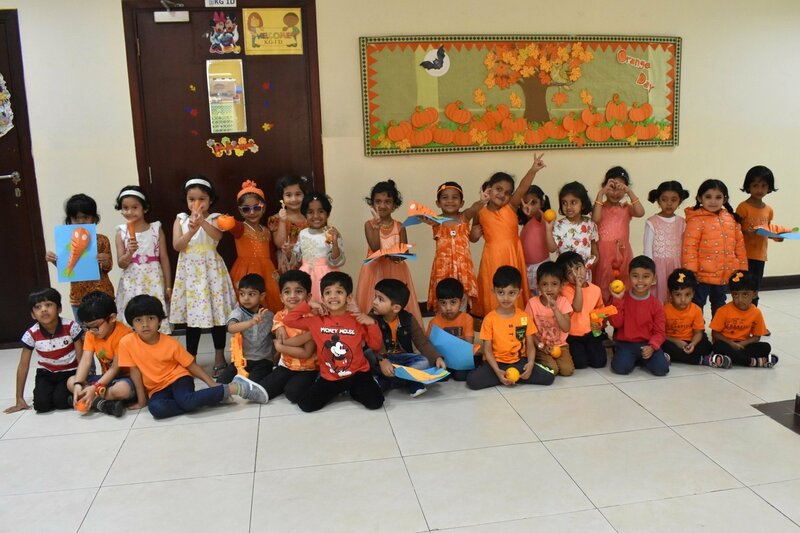 Kindergarteners in orange exuded warmth and cheerfulness, combining the physical energy and stimulation of red with the exuberance of yellow. 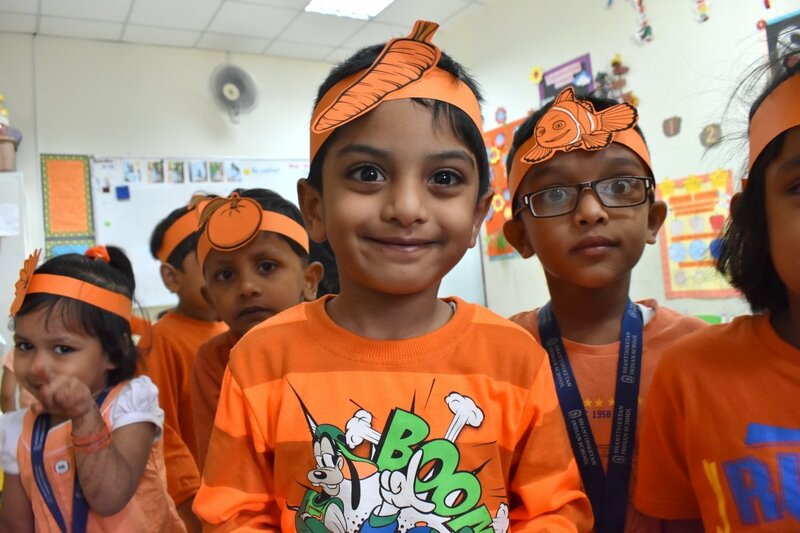 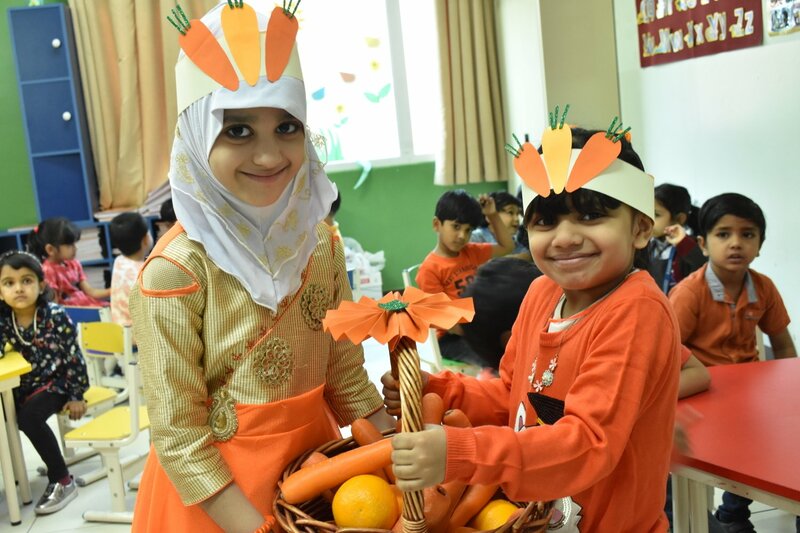 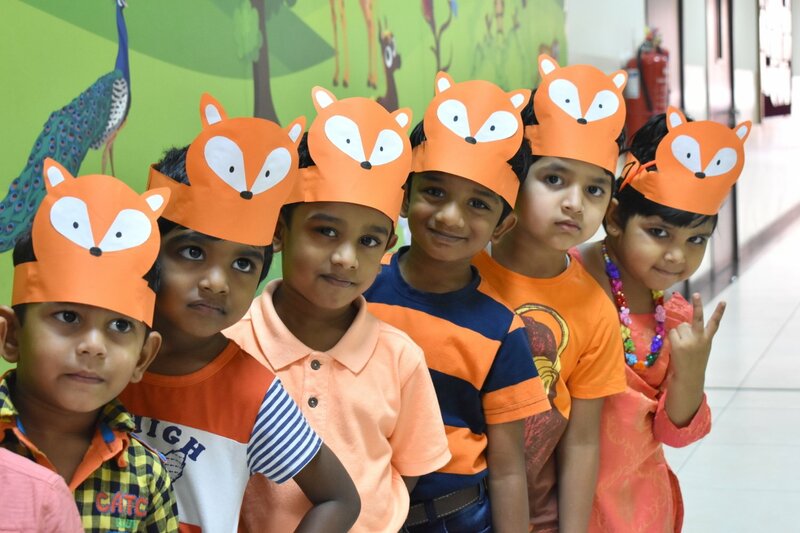 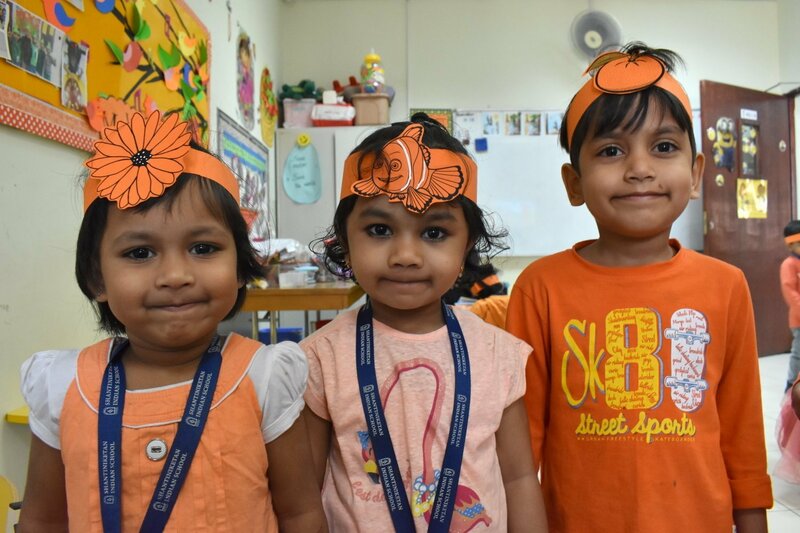 The children were exposed to a series of creative and craft activities to help them understand the positive impact of orange. 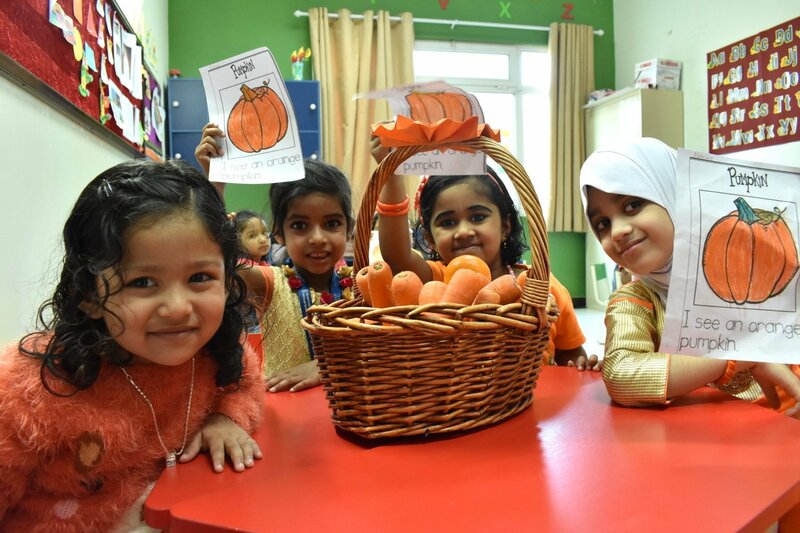 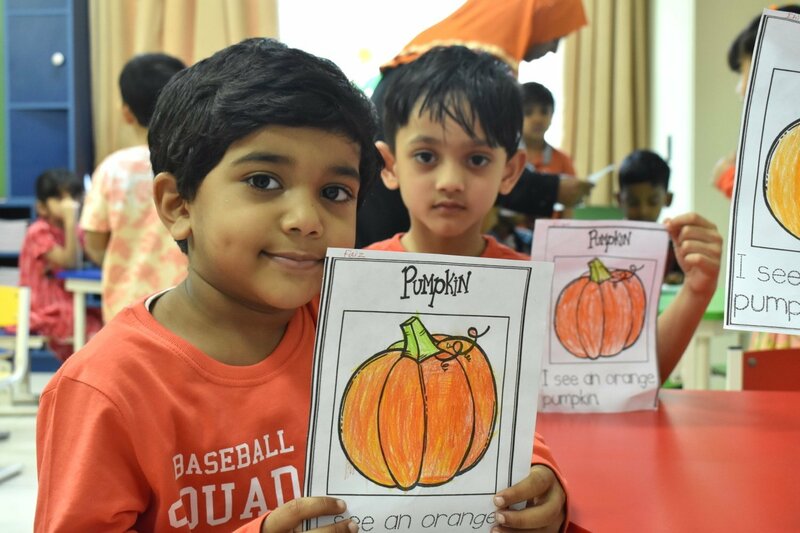 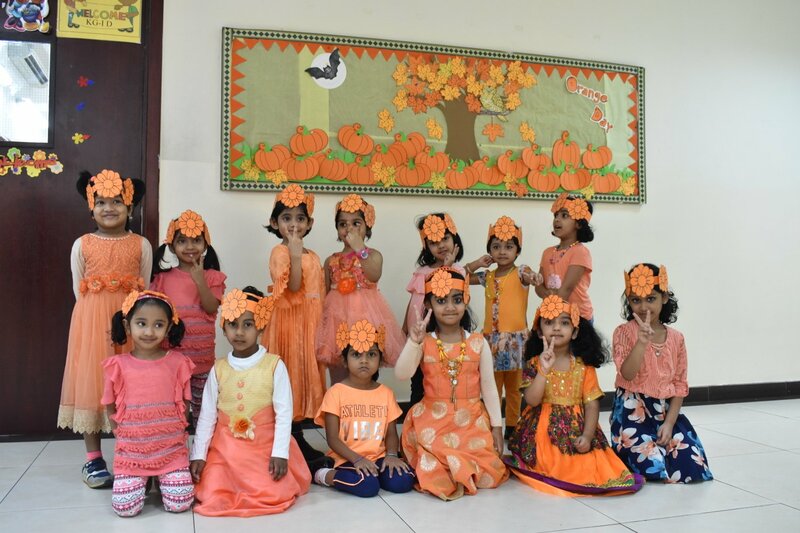 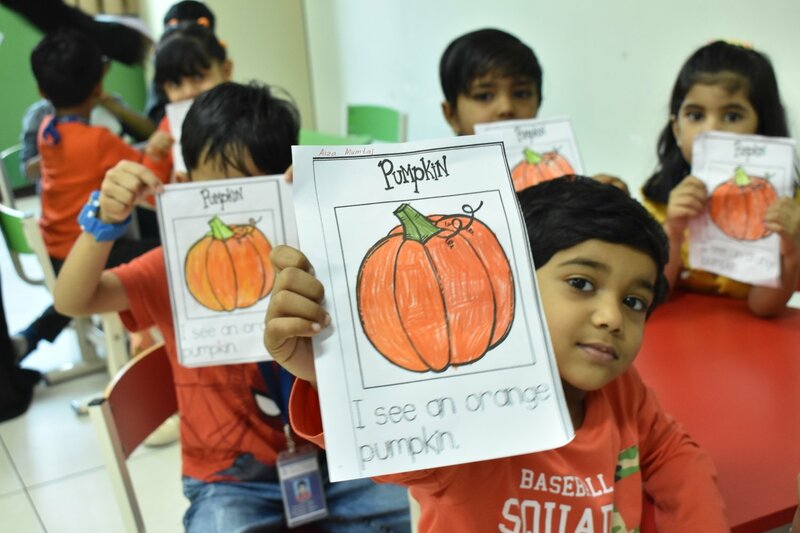 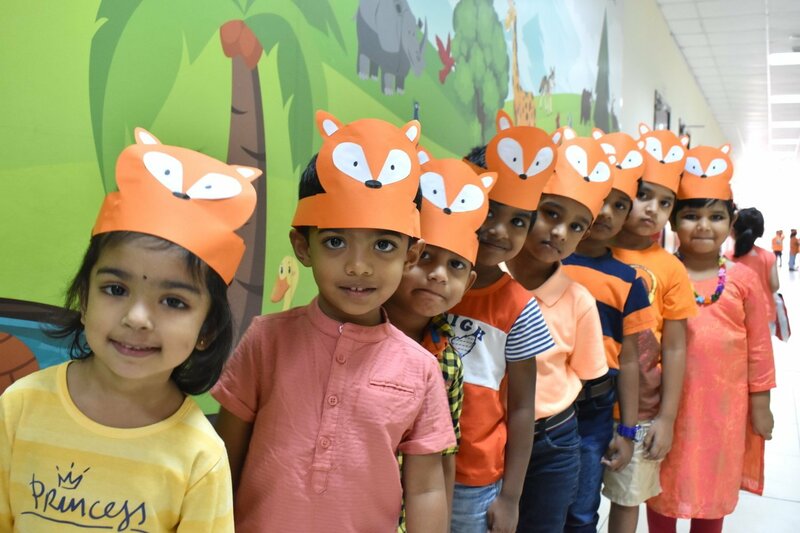 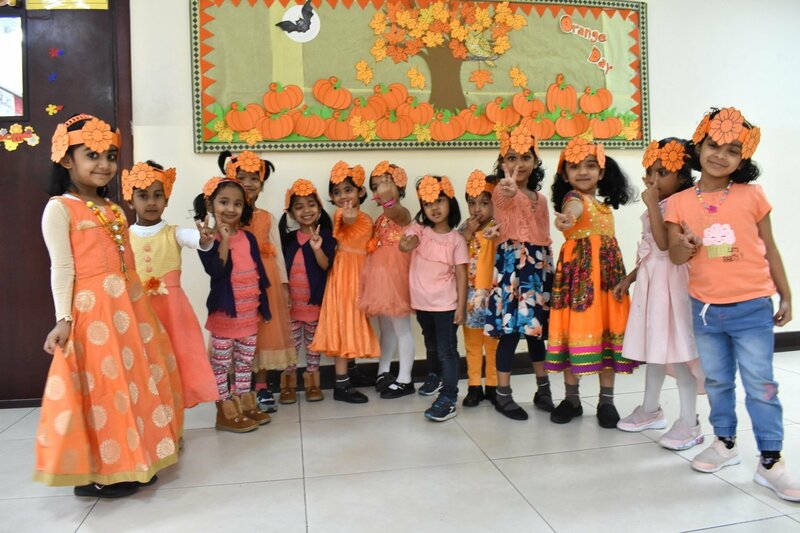 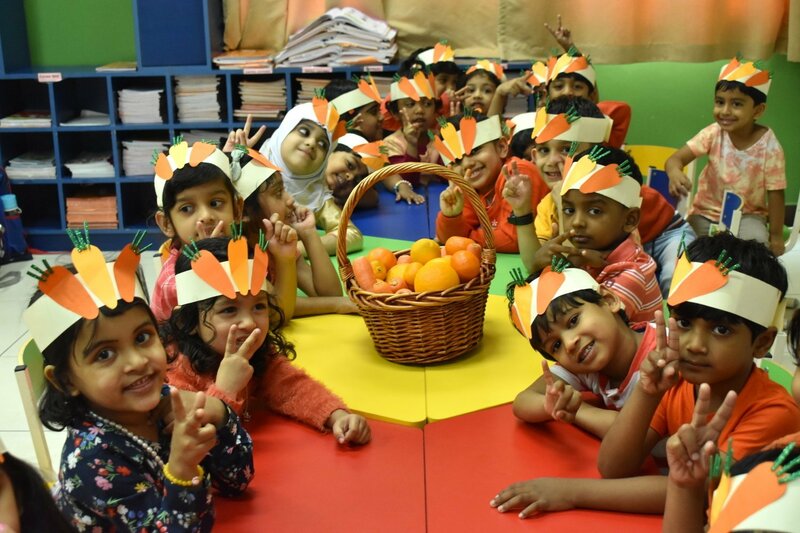 They learnt to create a cognitive link between visual clues and words.The kiddies of KG I and KG II got enthusiastically engrossed in making paper pumpkins and colouring activities. 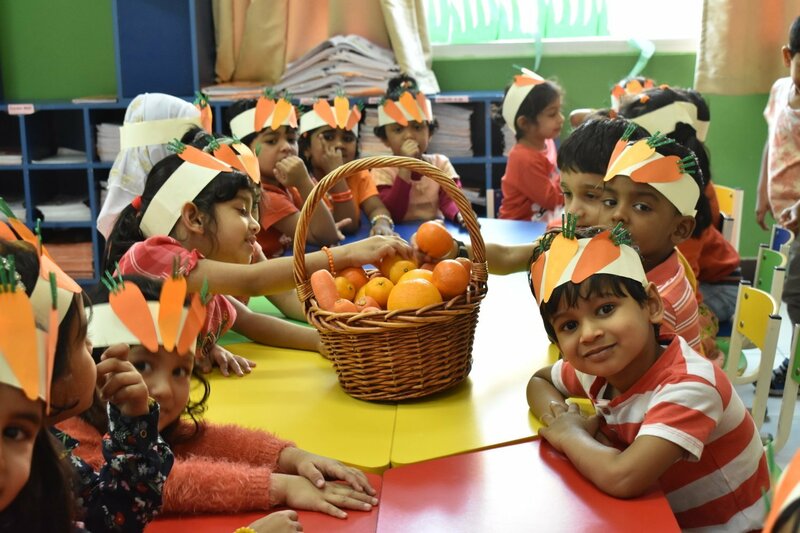 In a nutshell, the purpose of this colourful activity was fulfilled with each and every child bubbling with energy and fascination.